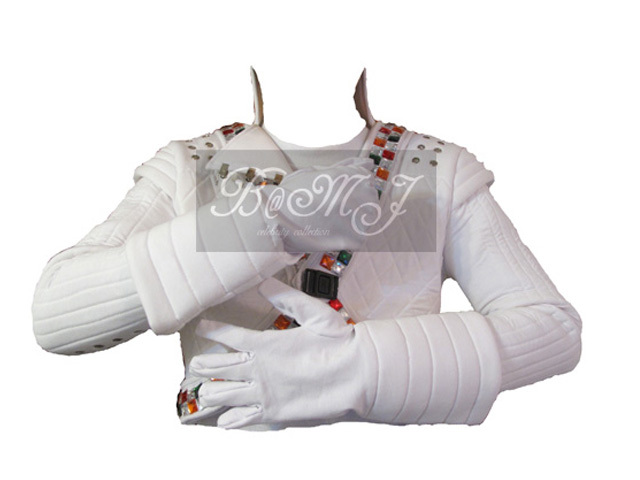 The Captain EO gloves is the same gloves that Michael Jackson wore in his "Captain EO" short film. It is a great costume made by our own registered brand, so you will get the best quality with the best price. The glvoes is brand new and the condition is great. 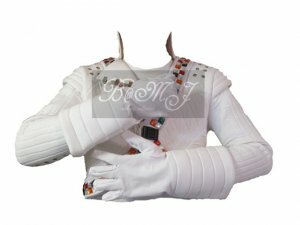 This is a great match with our Captain EO outfit.